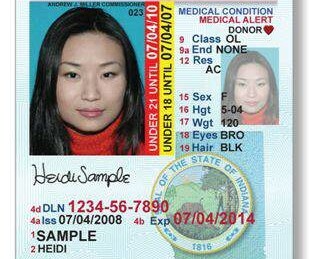 Indiana residents will have two options when renewing their driver licenses. They can either choose one that meets federal requirements, which means they’ll have to supply multiple documents, including a birth certificate or passport, to prove their identity, or they can simply renew without the documentation. 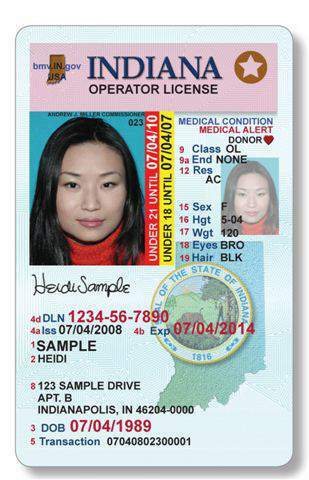 Depending on the resident’s choice, the license will either be labeled as meeting federal requirements or that it is state-issued and can’t be used for federal ID purposes. Those choosing to bypass the federal requirements, of course, will be unable to board airlines or enter some federal buildings when the new regs take effect in 2016.